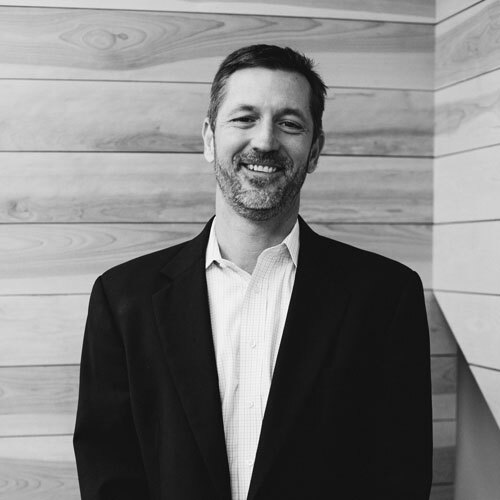 As a founding partner and CEO, Wilson leads the Blake Solutions™ (BSI) team in all facets of the business, including relationship management, project management, procurement, logistics and field operations. He is a member of the National Council of Architectural Accrediting Boards and received a BA in Architecture with honors from the University of Tennessee. He is the license-holder for Blake Solutions’ nationwide contracting licenses. Wilson is a member of the Vistage Worldwide network and does volunteer work with several charitable organizations including Junior Achievement and Rotary International. He has been recognized for his contributions, including being named one of Memphis Business Journals’ “Top 40 Under 40,” a Rotary International Paul Harris Fellow, and Rotarian of the Year in 1996. Wilson is married to Anna Blake and they have a beautiful daughter, Elizabeth. When he’s not working, Wilson enjoys golfing, hunting, skiing, playing guitar, traveling and watching Tennessee football. 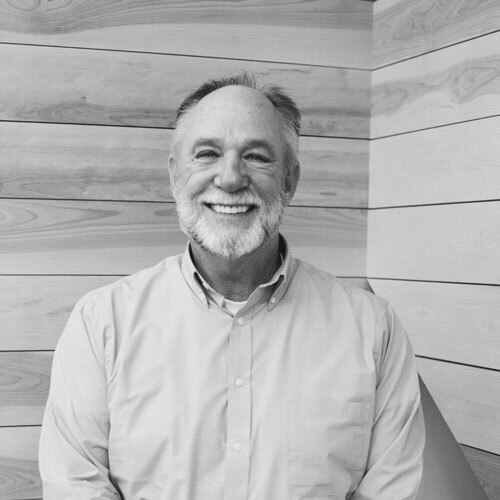 Chuck Blake founded what has become Blake Solutions in 1976 when he formed Blake & Associates, a manufacturer’s representative offering products for the hospitality industry. Previously, he was in sales for National Gypsum Company, a project manager for Holiday Inns in the Construction Management Division, and a member of the Franchise Committee for Holiday Inns. Chuck was also a project manager for Allen & O’Hara, a construction company and developer of hotels prior to starting his own company. Chuck continues to serve Blake Solutions by heading up Sales for the Mid-South Region. Chuck is a graduate of Rhodes College in Memphis, TN and serves on the Board of Directors of the Germantown Rotary Club. He is married to Nancy Blake, has one son, Wilson, and a wonderful granddaughter, Elizabeth. He is an avid golfer and active member of Germantown Methodist. 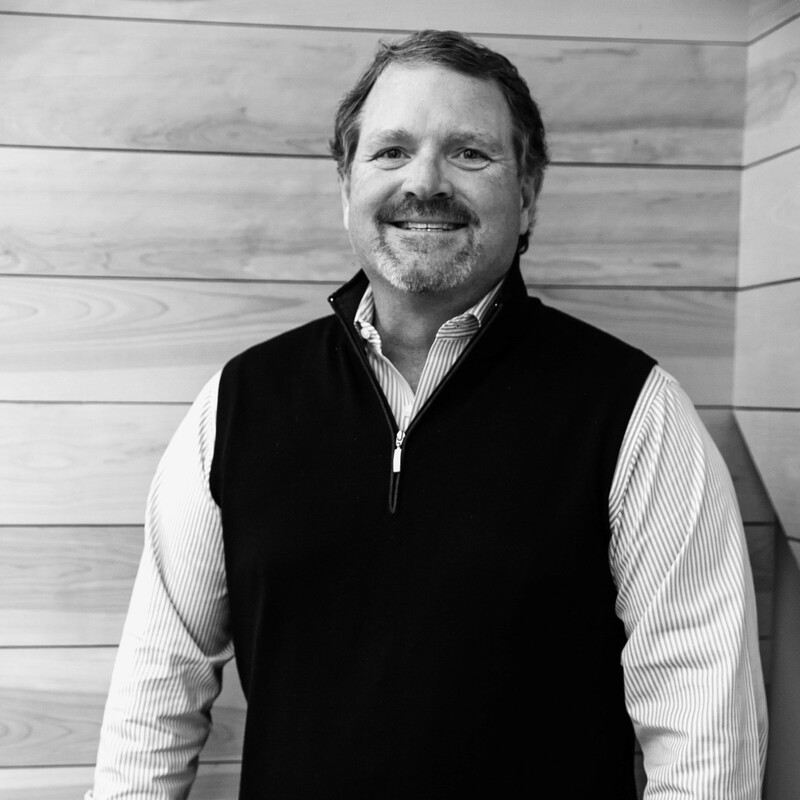 Mike provides Blake Solutions with financial leadership by designing and implementing accounting and reporting systems, forecasting and budgeting, profitability analysis, and other duties consistent with the Chief Financial Officer title. Mike has over 25 years of experience in financial management, including the CFO role. In prior roles, his responsibilities include accounting, valuation services, and mergers and acquisitions and raising over $300 million in capital for various projects. Mike is a CPA and holds the CFA credential. Wendy is a graduate of the University of Tennessee at Knoxville and the University of Memphis Law School. After 18 years in private practice as a trial lawyer and mediator, Wendy made the transition into corporate law and administration with Blake Solutions. 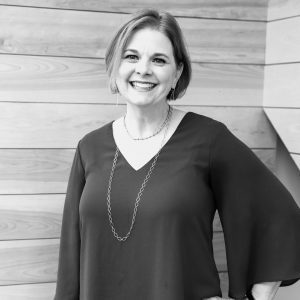 Wendy is an Elder at Woodland Presbyterian Church and has served in various volunteer roles throughout the city of Memphis where she has been a lifelong resident. She is trained in several leadership disciplines and enjoys helping people grow into their roles as leaders in a variety of settings. Wendy has two adult sons and a beautiful granddaughter. When enjoying her free time, Wendy loves to read, travel, and spend time with family and friends. David joined Blake Solutions in 2008 with a diverse background in construction, including both residential and commercial expertise. He has traversed the construction industry in roles ranging from Superintendent to Estimator to Purchasing Agent within the residential and commercial markets. David’s expertise in purchasing every aspect of construction products brings a wealth of knowledge to our scope of products. As Director of Pre-Construction, David oversees the estimating of every project and works with general contractors and developers to ensure they are getting the best possible products for their projects. Through value engineering and other small changes, David assists in making sure projects fit within the budget and the overall design intention. David moved to Memphis in 1990 from Indiana. He attended the University of Memphis majoring in Accounting with a minor in Electrical Engineering. David has 1 son and two dogs. In his free time, David enjoys watching and playing baseball and basketball. 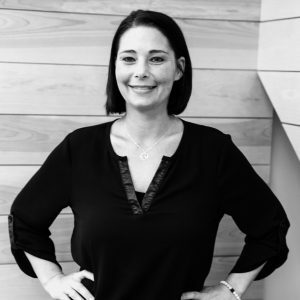 Robyn Byrum is a graduate of the University of Memphis and joined Blake Solutions in 2000. As Director of Project Management, she works with the BSI Project Managers to ensure each project is on schedule and all details are reviewed to deliver a product ready for installation. Robyn also works with our partner factories in Asia regarding product offering, production schedule, packaging requirements and shipping of material. Robyn is a native of Memphis where she resides with her husband Kyle and two sons, Coleman and Davis. Robyn’s heart beats Tiger Blue and fast during basketball season. When Robyn is not working, she enjoys spending time with family and friends. 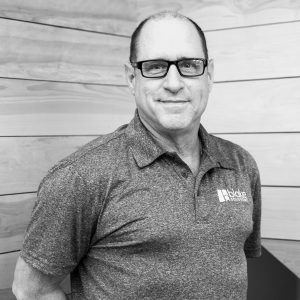 Mark joined Blake Solutions in 2010 as the Director of Construction and offers over 30 years of experience in the residential and commercial building business. As Director of Construction, he works with general contractors, installers, and internal customers on all ongoing projects to ensure installation meets or exceeds the owner’s expectations. Mark also works with internal and external customers during the ordering process with field measuring, guidance on seaming, sealing, job site logistics, material handling, along with numerous other responsibilities. He is a valued member of the BSI management team and is the face of the company on all projects throughout the continental USA. Mark resides in the Memphis area with his wife Julie and has three grown children. Mark likes to spend his spare time at the lake in the Ozarks. Jake is a graduate of Victory University and joined Blake Solutions in 2018 as the Director of Procurement. He has a background in hardware retail with 15 years of purchasing and retail management experience in the hardware industry. He brings with him a wealth of knowledge on international and domestic sourcing and logistics systems. As Director of Procurement, he manages vendor relationships to ensure all materials are purchased and received in timely manner and at a price to suit the customer’s unique needs in our everchanging global economy. He works directly with a wide base of vendors to ensure our customers have one of the widest selections of products available. Jake resides in Memphis with his wife, Allison, and two children. He enjoys going to local sporting events and live concerts. In his free time, he likes to do a wide range of outdoor activities such as backpacking and fishing. Bryan brings 22 years of experience in commercial construction specializing in retail and office build outs and ground up construction. During his career, he was instrumental in the design and construction of AutoZone, Storage USA, and Homeland Self Storage facilities. 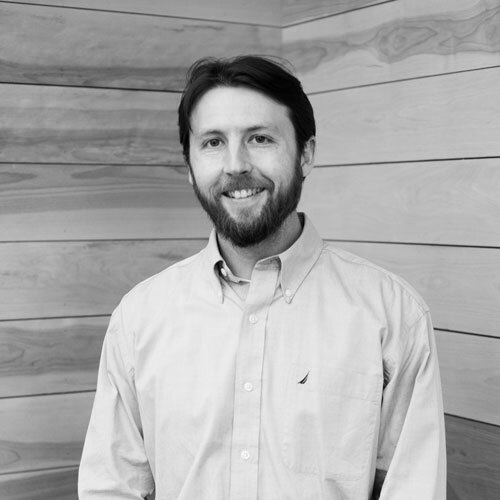 Bryan joined Blake Solutions in 2010 as a Project Manager specializing in design, estimating and project management in the dorm and multi-family division. Bryan is a native of Alabama but moved to the Memphis area in 1986 where he resides with his wife and 3 children. Bryan is an avid Alabama football fan. ROLL TIDE! Jeremy joined Blake Solutions in 2010 after a 10 year career in luxury home design. In 2011, Jeremy became a Project Manager and Senior Draftsman for Blake Solutions. 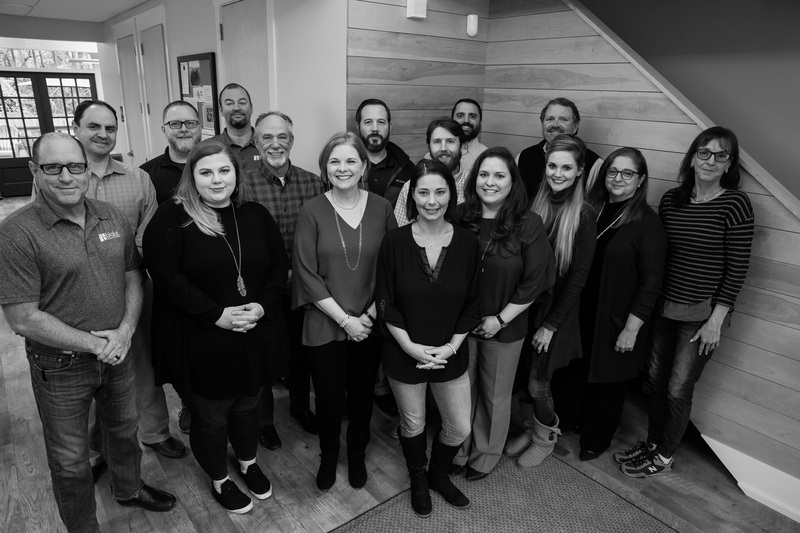 With the experience gained in the luxury home design business, Jeremy quickly made his mark with the company by helping Blake Solutions become more efficient on some of its critical procedures. As a Senior Draftsman and an accomplished designer, Jeremy is in charge of many complex projects. He also partners with other project managers and the installation department to aid the design and installation for all projects. Jeremy is an avid outdoorsman and enjoys hunting and fishing while spending time with friends and family. Jeremy is a native to the Memphis area where he currently resides. Amy joined Blake Solutions in 2009 as Southeastern Region Sales Representative. She brings extensive experience as an Architect and Designer in the Hospitality Industry to her position. Prior to joining Blake, she was Sr. Designer at Design Continuum in Atlanta GA. She also worked for A&S Marble and Granite as a project manager and project superintendent for Sandy Lane Hotel renovation project in Barbados. She began her career as Sales & Marketing Manager at Intema Co., a division of Eczacibasi Group in Istanbul, Turkey. Following that experience Amy had her own design–build firm where she completed numerous residential and commercial projects in Istanbul. She holds a B.S. degree in Architecture from Istanbul Technical University. Amy moved to US in 1997 and lives in Atlanta with her husband, her daughter, and their dog Buddy. She enjoys cooking, watching soccer and basketball, and making arts & craft projects with her daughter. Artist, draftsman and craftsman of the group, Tyler gained experience as a CAD designer working for an office furniture company in Jackson, MS. After graduating from college, Tyler moved to Denver, CO to gain work experience and explore the mountain country. While living out West, Tyler relied heavily on technical design experience working as a CNC operator. Family and friends would eventually bring him back home to the South. Today, he is applying his design experience at Blake Solutions. Tyler is originally from Clinton, MS and moved to the Memphis area in 2015. He is a graduate from the College of Architecture, Art, and Design at Mississippi State University. Tyler enjoys spending plenty of time outdoors biking, hunting and camping while spending time with family and friends. Kristi McCann joined Blake Solutions in 2016. She is a Graduate of Lambuth University with a Bachelor of Science in Interior Design. 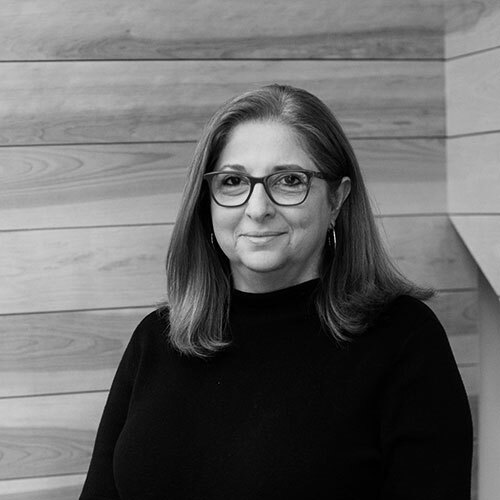 As a member of the Project Management Team, she lends her expertise in cabinet design and renderings, as well as providing support to other Project Management Team Members. When Kristi is not working, she enjoys spending time with her family and friends as well as traveling. After 20 successful years in the field of accounting, Leticia made the transition to Blake Solutions to work as the Installation Manager. As Installation Manager, she provides support to the Director of Construction by working with general contractors, installers, and internal customers on all ongoing projects to ensure installation meets or exceeds the owner’s expectations. Leticia works diligently on required project paperwork, semi-monthly payroll processing for installers, making travel plans for the Director of Construction, ordering domestic material for projects if needed, along with several other responsibilities. Leticia studied at State Tech of Memphis and at the University of Memphis where she majored in Accounting with a tax concentration. She has one adult son and a daughter still in high school. When not working, Leticia enjoys reading, traveling, watching her daughter play rugby, and spending time with family and friends. Dave Lindsey started his career in 1974 with Vermax Industries in Salt Lake City, Utah. He had many duties in his 29 years with Vermax, including serving as Vice President during his last four years. In 2004, he accepted the position of Vice President with American Hintech, as supplier of granite and quartz products based in Xiamen, China. He assisted in positioning the company as a supplier of granite and quartz products to all the major hotel franchisors in the US. In 2013, Dave joined Blake Solutions. His duties include direct sales and installation management of all BSI cabinets, granite and quartz products in the Western Region of the US. 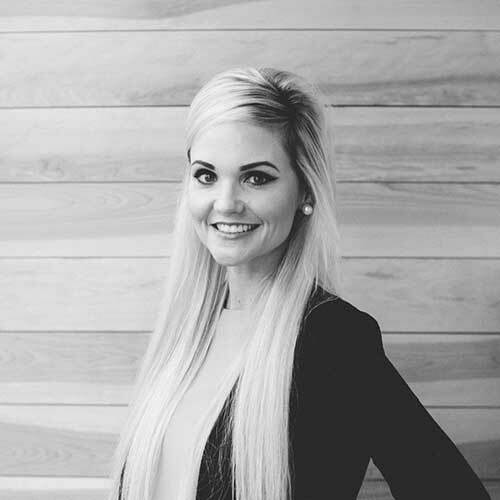 Layne Thurmond joined Blake Solutions in late 2017 as the Installation Administrative Assistant. She is a graduate from Freed-Hardeman University with a Bachelor of Business Administration in Marketing and is currently working on her MBA. Layne has over a decade of experience working in the home improvement industry, starting in her family-owned hardware store. When Layne is not working, she enjoys spending time with her family and friends, enjoying a Muddy’s cupcake, and binge-watching TV shows on Netflix. 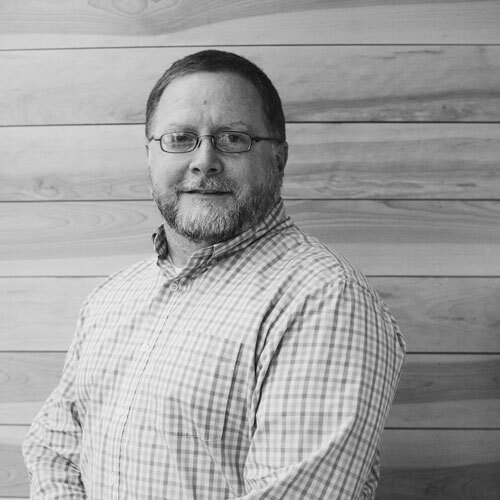 David oversees all IT functions within Blake Solutions –– which is no small feat. He also handles all facility operations, including purchasing and vendor relationships. David comes from a diverse IT background which includes sales, software development, PC repair, and server management. David holds a Bachelor’s degree from the University of Mississippi. He and his wife, Ashley, moved to Memphis in 2008 and have two sons, Samuel and Eli. 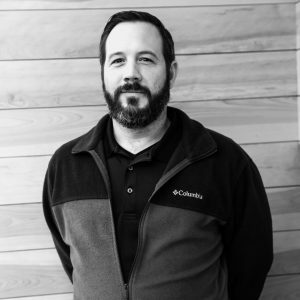 When not at work, David enjoys running, coaching sports, leading Cub Scouts, Ole Miss football, and of course all things digital. 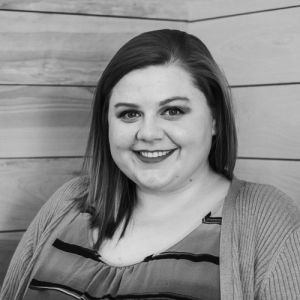 Megan joined Blake Solutions in 2016 as an Administrative Assistant. She works alongside the Installation Department and Accounting Department. 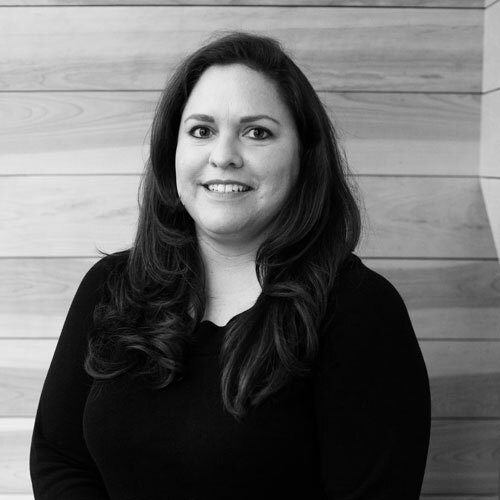 Megan brings 12 years of experience in administrative work and five years of experience in accounting to Blake Solutions. Megan is married to Russell Mooney and they have a handsome son, Russell Jr. When she is not working, Megan enjoys the outdoors, reading, and traveling. Nikki is a graduate of the University of Memphis with a major in Accountancy. With 8 years of experience in Private and Public Accounting as well as Human Resources, Nikki joined our team as Accounting Controller in 2016. As Accounting Controller, she provides support to the CFO by working closely with the Accounting team as well as Project Managers and Management to ensure financials are accurate each month. She works daily to continue process improvement through financial preparation and analysis. Nikki is originally from Jackson, MS but relocated to Memphis in 1990. When not working, she enjoys cooking, working out, and studying to further her education and career. She also loves watching football and basketball.